Raymond George Hoad died on 22 September 2000, survived by his wife Muriel and sons Robert and Garry. A requiem mass was held at Mt Carmel Catholic church at Waterloo before his interment at Botany Cemetery. 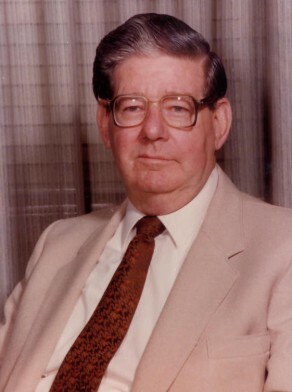 Raymond Hoad was an Alderman on South Sydney Council from 1978 to 1980. He was elected Alderman for Waterloo Ward, 14 April 1984 to 26 March 1987 when the Council was replaced by a three-member Commission. He was a member of the Works and Housing Committee and the Properties Committee in 1984, the Properties and Housing Committee and the Works Committee in 1985, and the Community Services Committee and the Health and Recreations Committee from 1985-87. He was a member of the Australian Labor Party and lived at Waterloo.